Roche is to suspend sales of drugs on credit to several hospitals in Spain and Portugal that are behind on existing payments. According to a report in Bloomberg, 12 Spanish and 23 Portuguese hospitals will be affected, with Italy also facing possible limitations on the number of drugs its hospitals can purchase from the Switzerland-based pharma firm. Bloomberg quoted Roche spokesperson Silvia Dobry, who clarified the reasoning behind the decision in Spain, which has been one of the worst affected countries during the ongoing economic crisis in Europe. She also confirmed that if hospitals do reduce their debt to a certain level, they would be eligible for credit once more, although further details of what this level was were not given. 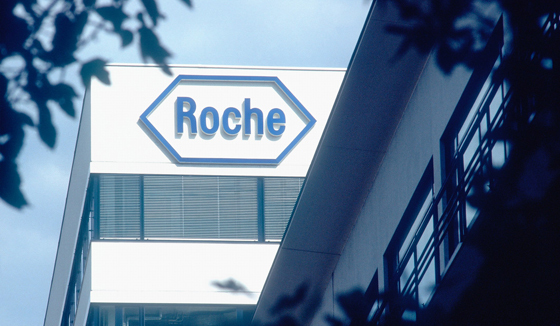 Affected hospitals in Spain include four in Valencia, which will be left with a limited supply of Roche's mainly cancer-focused line of products. Spanish newspaper El Pais quoted the Ministry of Health of Valencia, who said there was "some delay" in payment to Roche, but that the problem "will be remedied shortly" after the meetings last week between representatives of the region's departments of health and finance and the pharmaceutical industry. Three centres are also affected in Andalusia, where a spokesperson was quoted as saying that the payment status to Roche "is the same as with other providers". According to data from the Spanish trade body Farmaindustria, its members were owed a total of €5.4bn by October 2011, with the country's regional governments in talks to defer payments. The move to suspend drugs on credit follows a similar decision in 2011 from Roche in Greece, halting delivering of supplies to certain Greek hospitals over unpaid bills dating back up to four years.